The three paper choices now available in our albums. 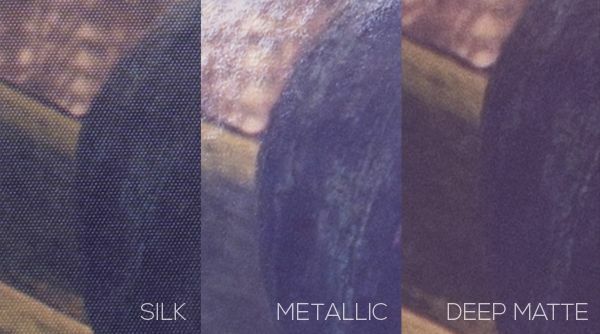 Silk, Metallic, or Deep Matte? 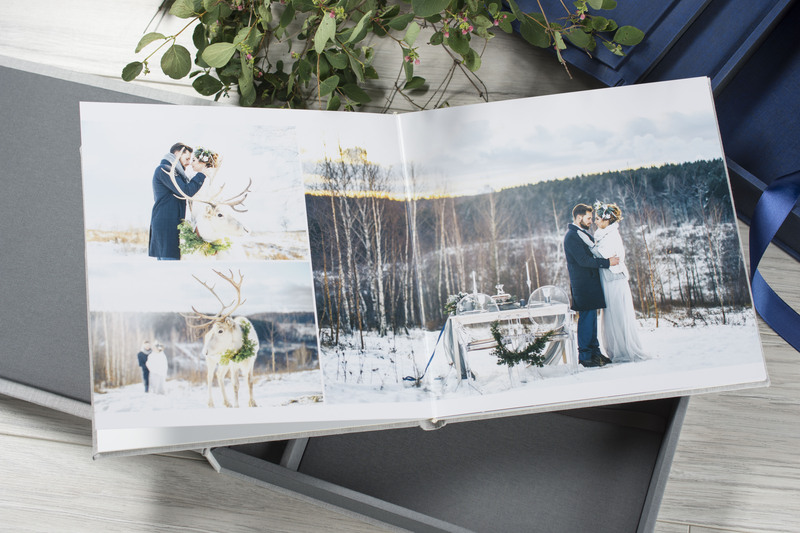 Our albums offer the choice of three incredible paper options: Fujicolor silk, Fujicolor metallic, and Canon DreamLabo Deep Matte. 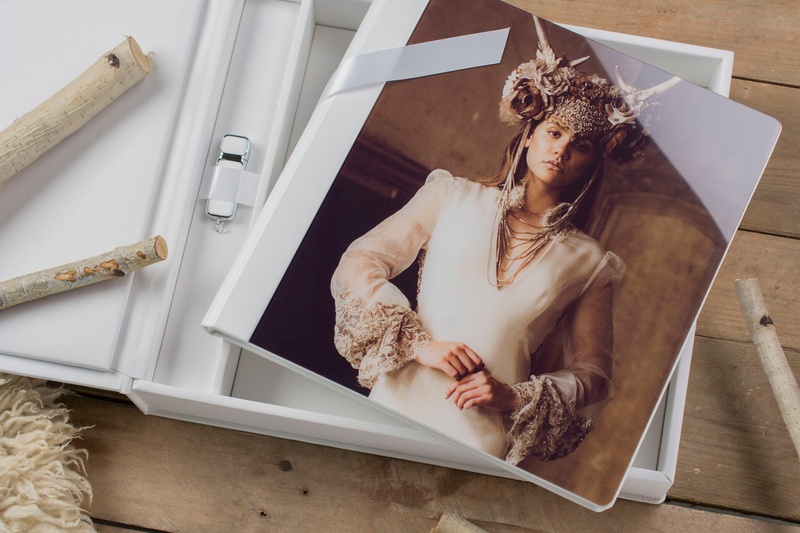 The silk option is our standard offer in all of our albums and is printed using Noritsu HD Silver Halide technology on Fujicolor Crystal Archive Digital Paper Type DPII. Together, Noritsu’s HD direct exposure technology with Fujicolor’s professional papers leave any image looking stunning. This album is presented in our standard Silk paper option. There's a reason Silk paper is our standard it has a tremendous finish, vivid detail, and leaves an elegant impression. Specifically, a silk finish offers a soft touch as well as a soft finish to the printed image. In fact, a silk paper leaves a finish somewhere between glossy and matte. In general, silk paper is created by binding silk fibers together which gives the paper its characteristic feel and finish. As the name implies, silk paper is ideal to give off that luxury feel. It’s soft touch and woven texture leave an impression of incredible craftsmanship and elegance, and is desirable to many. Moreover, despite a softer finish, silk paper retains vibrant colors and details and exudes an extremely crisp finish. In this way it is often viewed as the best of both worlds and is why it’s our standard option in our albums. A last benefit of silk paper is that it has become a unique medium in recent years. This, matched with it’s elegant ambiance and other benefits, makes silk paper a highly desired paper among your clients. Metallic paper is somewhat of a step-up from silk. Printed using Noritsu HD Silver Halide technology as well; the metallic spreads are finished with Fujicolor’s Crystal Archive Digital Pearl paper. Metallic paper is characterized for its popping details and glossy finish. It’s generally accepted that metallic (also read glossy) offers the widest color range, most vibrant color display, best resolution, and therefore, yields the sharpest image result. A three-way comparison of our papers. Notice the pop and glare in the middle from the sensational metallic paper and finish. “[I] just had my first experiences with Pearl, never tried Endura. What I liked about Pearl was that the surface isn't like a glossy surface or like the super glossy polyester base of the old Cibachrome and Duraflex/Fujiflex/trans prints. Yet it is a very efficient reflector of the color and tonal range of the finished image. Hence, saturation and dynamic range are much more present and visible, even in a brightly lit gallery and displayed under glass…. And that's another nice thing about that paper, it lets that image look 'gold' not 'yellow'. 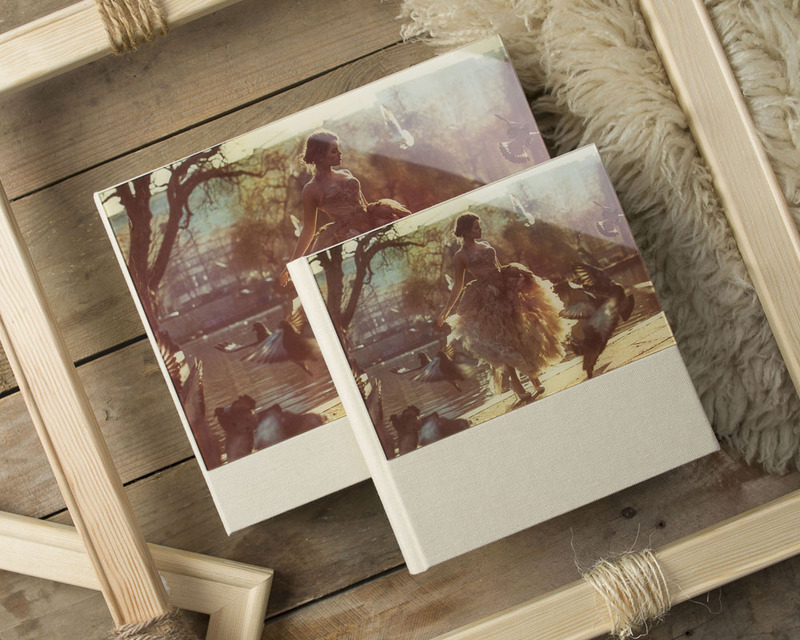 Our high-quality albums also feature in our best-selling Complete Album Set range. Complete with a full album, matching albums box, and your choice of USB (or not) this line is sure to please everyone. Pictured Acrylic Prestige collection. The result, a high-gloss finish that again exemplifies details and colors but is subject to glare and fingerprints. Yet, despite this, metallic finishes thrive displayed bare without any obstructions. The Deep Matte finish is the absolute antithesis to the metallic finish. We have the privilege of offering a Deep Matte using the state-of-the-art Canon DreamLabo 5000 printer. This printer is one of the best available on the market and delivers stunning images in 2400 DPI; 4K quality. The Deep Matte, on the right, has the lowest light reflection of the three and the colors appear vividly, but softly and artistically. As for the Deep Matte paper, the DreamLabo uses a specific paper designed especially for the printer. According to canon.com, the single-sided media features a smooth and glossless texture that accentuates the vivid shades, contrasting colors and high-quality image of the Dreamlabo 5000 printer’s superb output. In general a Deep Matte finish is the softest, most muted finish one can hope to achieve. But don’t let that fool you, as it provides stunning true, pure shades and rich colors that maintain their integrity, yet, simply appear warmly and invitingly compared to glossier variants. Another benefit of Deep Matte is that lighting and glare aren’t issues as it’s a non-reflective surface. This is something in contrast with metallic papers. Moreover, Deep Matte papers are more forgiving when it comes to fingerprints. That being said, matte paper, in general, is viewed as gentler than the more durable metallic and silk options. Yet, due to its soft nature and toned-down finish; Deep Matte is ideal for the more soft, sensitive, intimate shoots. Moreover, it is often the finish of choice for artistic photographers as the finish leaves a natural, gloss-less, vintage impression. You as the photographer can’t go wrong with any of our three paper choices in our albums. In fact, we even offer the unique ability for you to combine silk and metallic spreads in the same album! Again, that is on a spread-(2 pages)-by-spread basis. Also, this option is not available for the Deep Matte paper. In the end, it’s best to sample the finishes and see for yourself the output they create and then decide when and where the time is for you to utilize each. Have a look at our calibration prints designed for the exact purpose of giving you a hands-on comparison of all our available papers and their results. Also, be sure to grab a few samples. There are many reasons beyond sampling the papers to do so. 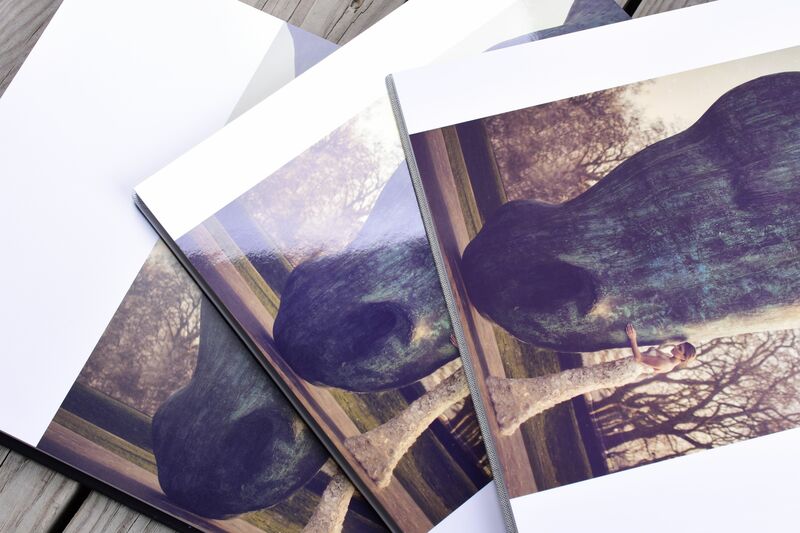 No matter what paper choice you choose, with nPhoto and our photo albums you are sure to get vivid prints with details that are impressive and begging to be displayed. Remember, Deep Matte paper will have the softest finish and leave the colors true and natural, yet muted and soft. It is often the paper of choice for art and fine-art photographers. By contrast, Metallic paper will give you the most pop. It is known for its sharpness and vivid color display. It’s a durable paper, but is susceptible to fingerprints and glare. Meanwhile, Silk, the standard paper choice in our albums, is a good middle ground in terms of effects – between the glossy metallic and “dull”; natural Deep Matte. The silk has a little sheen of its own while retaining an incredible sharpness of detail. A soft, yet durable, textile-like paper our silk option represents perfectly our output of high-quality. As I said, in the end, it’s best to check them out for yourselves. We have many on board capable and happy to assist you. Be sure to check back next week as I compare the paper options in our Dreambook 4K and Photobook PRO.